Librarian Secret Files : Increasing Demand to Accessible Public Libraries in the Metro ; Brace yourself! 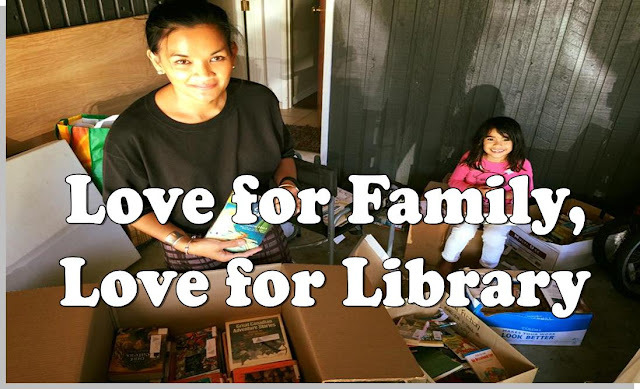 more public libraries are coming. Manila which happened to be the capital city of the Philippines currently holds the 12th place as one of the largest and most populated cities in Asia according to World Atlas dot com. 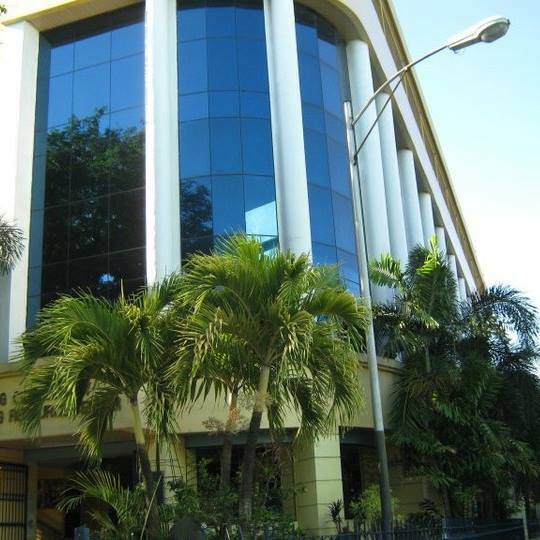 The Metropolitan City of Manila serves as the central Business District, holds the highest possible employment rate, comprises of different Schools and Universities, plus World Class Entertainment places to go, in other word Manila has been the heart of the Philippines. 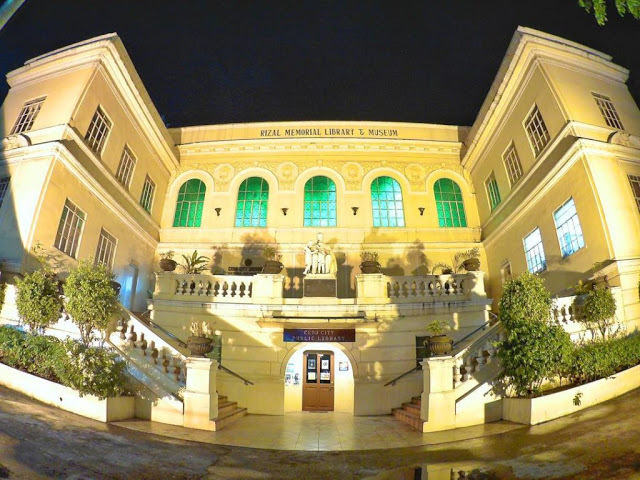 Major cities in the Philippines have reportedly increased their awareness of giving importance to Public Libraries such as Cebu City, which recently astonished everyone by opening the First 24/7 Public Library in the country on March 2018. 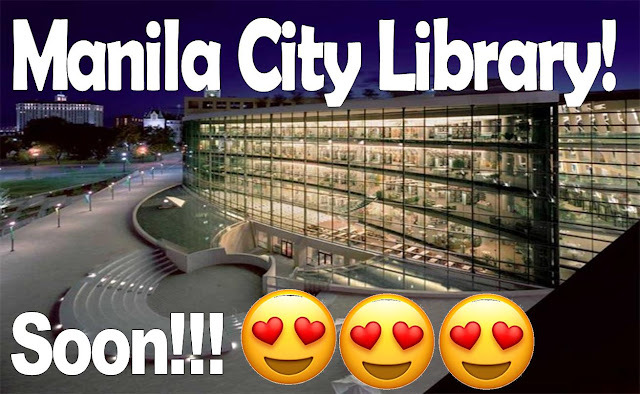 Also in Quezon City, the Mayor's project to build a premier and world-class Public Library was also made into reality last year 2018. She was even willing to pay a small fee for library services rather than spend money trying to conduct her study sessions in a fast-food chain with all its distractions, she added. 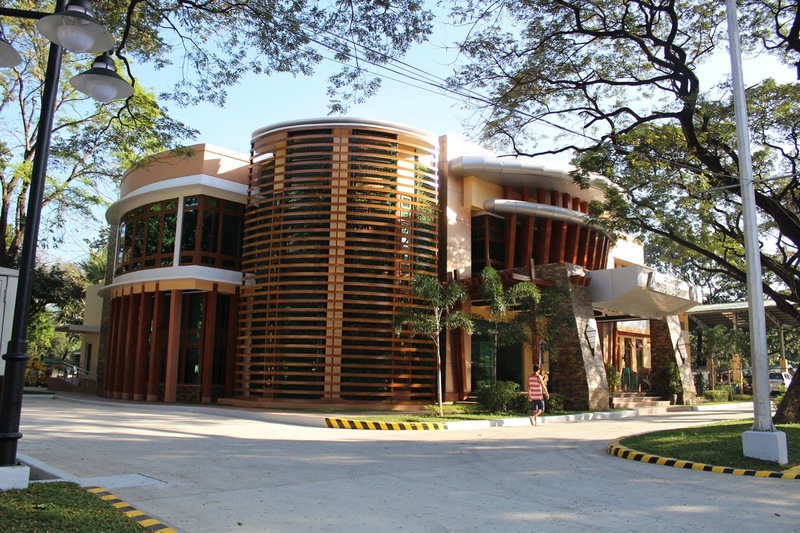 Looking back how Pasig City library started it all in 2010.